(Shenzhen, China) – Mission Hills Group, one of the driving forces behind golf’s boom in China, has made another major commitment to the junior game in China by launching an instructional partnership with golf star Greg Norman. The inaugural session of the Greg Norman Mission Hills Junior Development Program was scheduled to take place July 27 to August 1 at Mission Hills Shenzhen. The program is a non-profit initiative aimed at cultivating a wider pool of Chinese golf talent with the goal of producing China’s first Olympic golfers in time to compete in Rio de Janeiro in 2016, when the sport returns to the Olympic showcase. More than 40 participants from 11 to 15 years old have been selected based on trials and references from China’s provincial golf associations. Uniquely, each participant can only join the program once — an approach that will help encourage a wider reach and effect on China’s golf population. The new program looks at golf instruction in a holistic way, covering a comprehensive list of topics and training methods, and is under the personal supervision of Norman and leading instructors from his Greg Norman Golf Foundation. Greg Norman added that he shares Mission Hills’ commitment to growing golf in China. “Its unrivaled combination of world-class resources and a globally-recognized brand make it the ideal partner to tap the country’s vast potential,” Norman said. The Greg Norman Mission Hills Junior Development Program is the newest addition to Mission Hills’ unparalleled dedication to the development of junior golf in China. 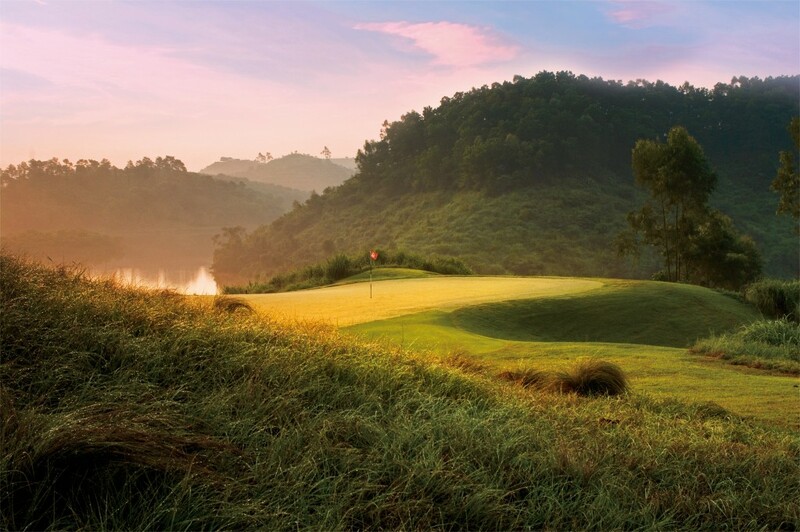 Mission Hills’ other junior golf initiatives include its role as the official home of the Faldo Series Asia, establishment of the Mission Hills Jack Nicklaus Junior Championship and creation of the Mission Hills Golf Series Junior Tour. Mission Hills Group, the owner and operator of Mission Hills Shenzhen, Dongguan and Haikou, is the key player in China’s fledgling sports and leisure industry. Mission Hills is recognized by the Guinness World Records as the world’s largest golf facility with 12 signature masterpiece courses designed by golf legends from around the globe. Mission Hills has hosted over 100 international tournaments, including the 1995 World Cup of Golf and the Tiger Woods China Challenge in 2001. In 2007, Mission Hills signed an unprecedented agreement to host 12 consecutive editions of the Omega Mission Hills World Cup. 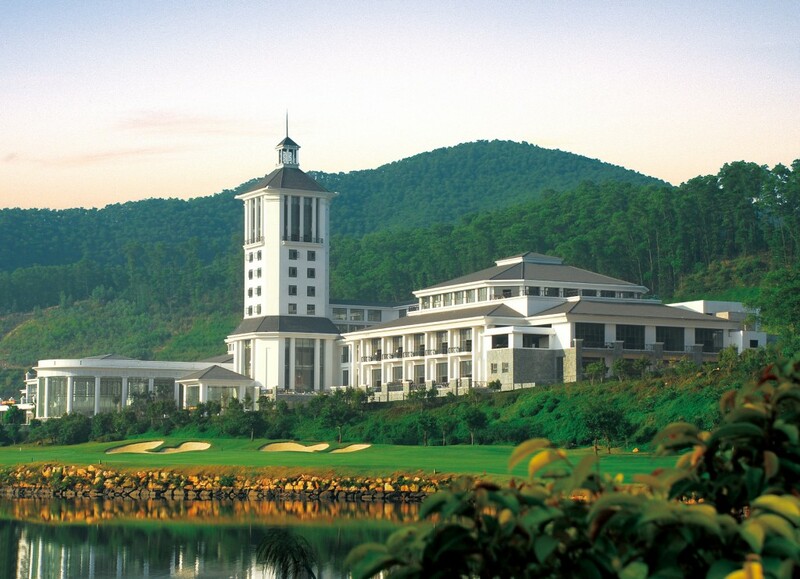 The recently-opened Mission Hills Haikou lies in the volcanic region of exotic Hainan Island, China. The resort sets a new standard in leisure, recreation and wellness experiences and is home to the Mission Hills Star Trophy 2010.